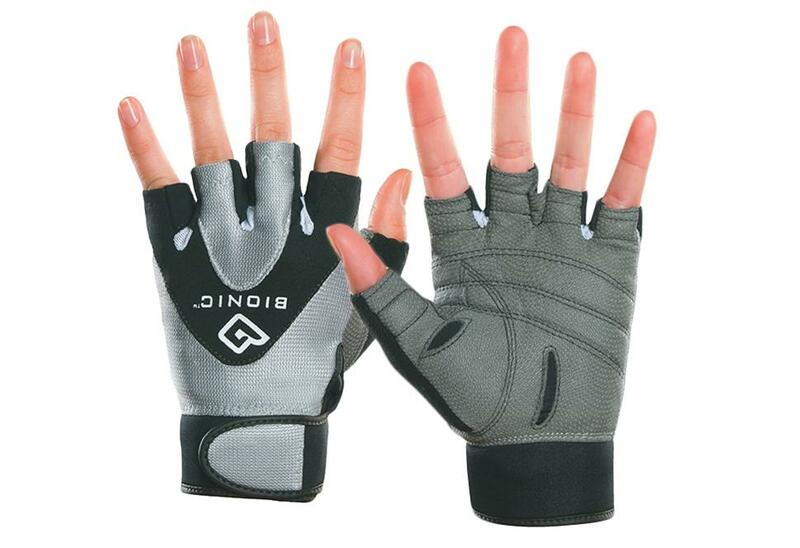 Women's StableGrip Half Finger Fitness Glove | Bionic Gloves | SUPER. HUMAN. PERFORMANCE.